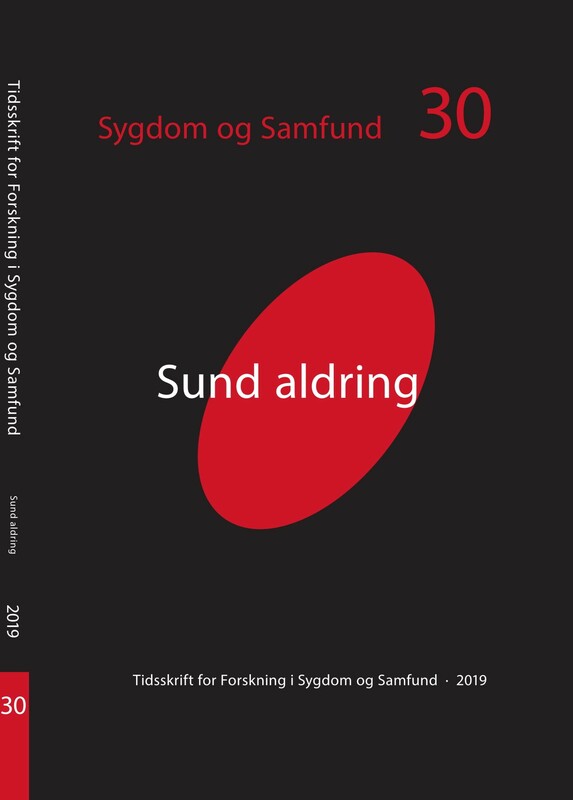 Based on ethnographic fieldwork among elderly people in physical rehabilitation in Denmark, the article examines aging with disease and frailty as a process of moral becoming. Employing Cheryl Mattingly’s notion of Moral Laboratory (Mattingly 2014), the article shows how life in old age, when changed by disease and the onset of frailty, is marked by striving, failure and success in the endeavour to create a good life in a constant negotiation with the body that seems to have grown a will of its own. In the training centers the body is a malleable and controllable entity known through tests and training routines, underlining individual responsibility and an active senior life as a moral value. The body does not necessarily comply with the defined goals, and other possible futures come into play, where ‘old age’ can be an explanatory resource in accepting frailty as part of life and the end of life rehearsed and orchestrated.